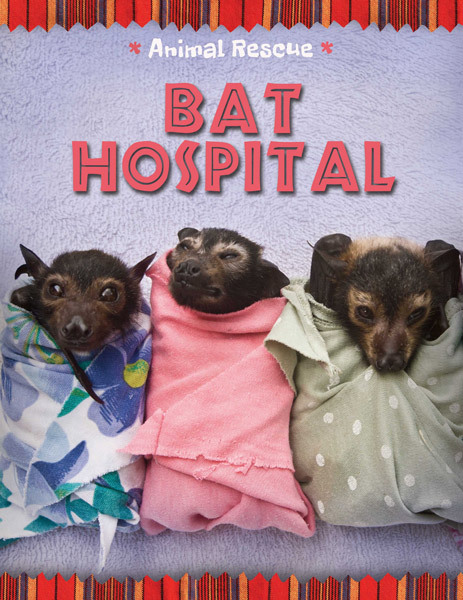 This hard cover book about us is part of a series called 'Animal Rescue'. Gebang Palm or Buri Palm or Cabbage Palm are large palms, with large fan-shaped leaves ranging from 2-5 metres in length. They reach heights of 20-40 metres and with a trunk diameter of up to 1-2.5 m. They flower at the end of a long life and then die. The leaves are often used for thatching or can be woven into baskets etc. 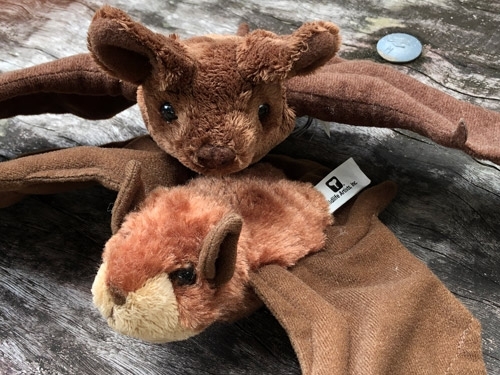 Conservation Critters are produced by Wildlife Artists in the United States and manufactured in Indonesia. They are well made with a wingspan of 140cms and body length of 15cms, plus 6 cms for the tail of the Freetail. 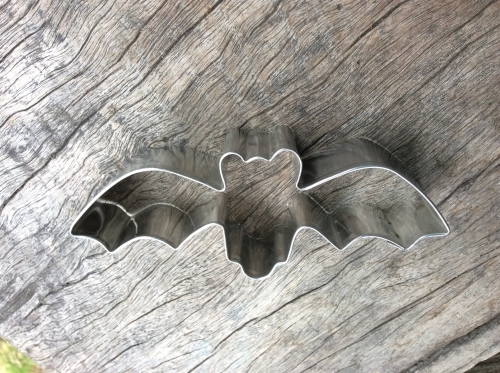 Make some bat biscuits today! Best to make shortbread or biscuits that don't need to rise very much. 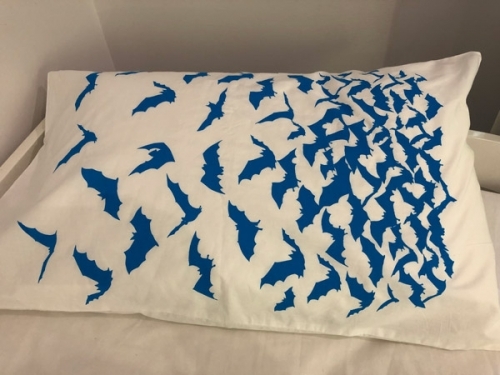 Buy a flyout design pillowcase to match your new flyout t-shirt! 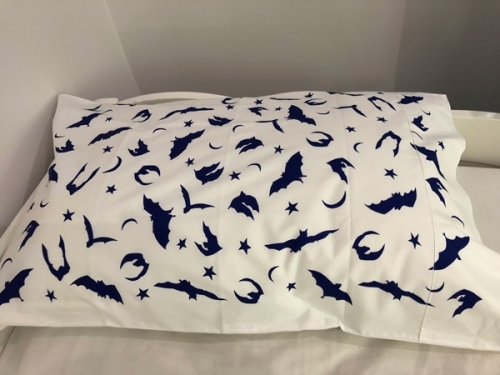 The night sky pillowcases are individually wrapped and made from 100% good quality cotton. 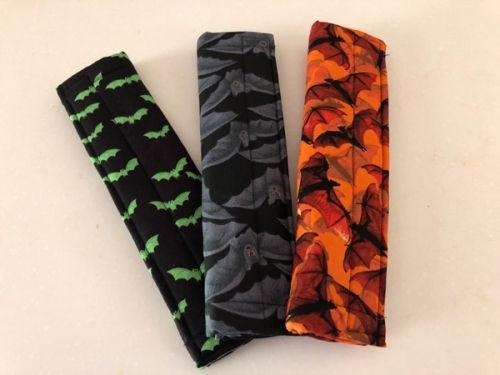 If you find a seatbelt around your shoulder/neck annoying, try one of these beautiful seatbelt covers. They are home-made by one of our volunteers. 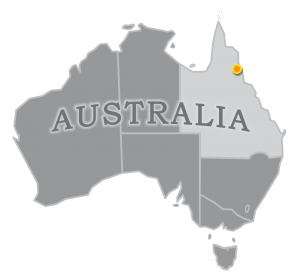 Please email us first to discuss availability and choice of material as this can change.